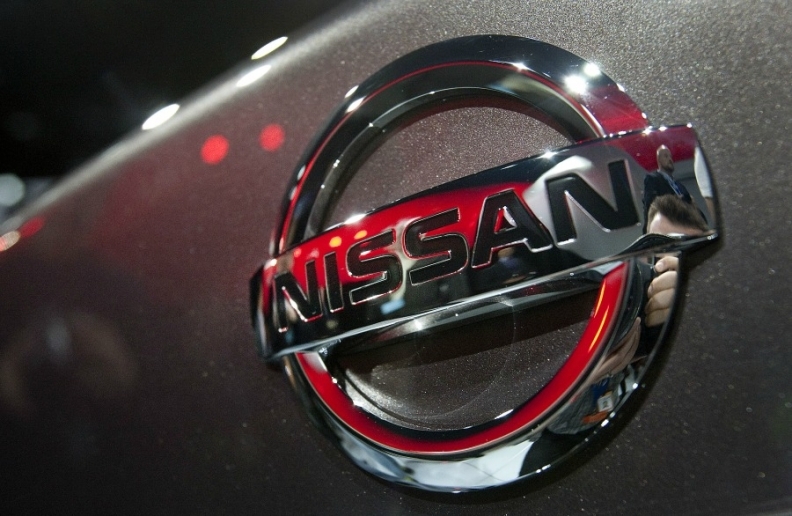 YOKOHAMA -- Nissan said it was considering producing an electric crossover in the near future as it expects demand for EVs to increase in coming years. "We might have a crossover EV shortly in the future," Daniele Schillaci, head global sales and marketing who also oversees Nissan's EV business, told reporters on Thursday. "It's totally logical for us, given the strong EV experience we've had, to see this technology one day will be carried to a crossover," he added, while declining to elaborate on specific timing or models. Schillaci's comments follows hints from Nissan executives at the Shanghai auto show in April that the company would unveil a crossover concept this year that will encapsulate three technologies that are the basis of Nissan's new Intelligent Mobility strategy: electrification, autonomous driving and on-the-go connectivity. Nissan on Wednesday launched a revamped, longer range version of its Leaf EV hatchbck, hoping to blunt criticism of limited driving ranges undermining EVs' mass-market appeal. The car, on sale in Japan from Oct. 2 and elsewhere in early 2018, can run for 241 km (150 miles) on a single charge based on estimates using U.S. Environmental Protection Agency (EPA) regulations. Prices in Japan will start from 3.15 million yen ($28,992). Nissan is planning to release a longer-range, higher priced Leaf next year which will carry a bigger, 60 kWh battery. Schillaci said the car would be able to travel more than 225 miles (362 km), using EPA-based estimates. The Leaf's launch comes after luxury electric car maker Tesla made its first foray into the Leaf's more affordable price band in July with its $35,000 Model 3, which has a 354-km (220-mile) range. General Motors' Bolt, released last year, runs for about 455 km (283 miles) and has a price tag of about $37,000. Schillaci said the automaker was also looking at ways to expand its "e-Power" gasoline hybrid system into other regions following strong sales in Japan of the e-Note, its compact multipurpose vehicle launched last year which was the first model to use the system.